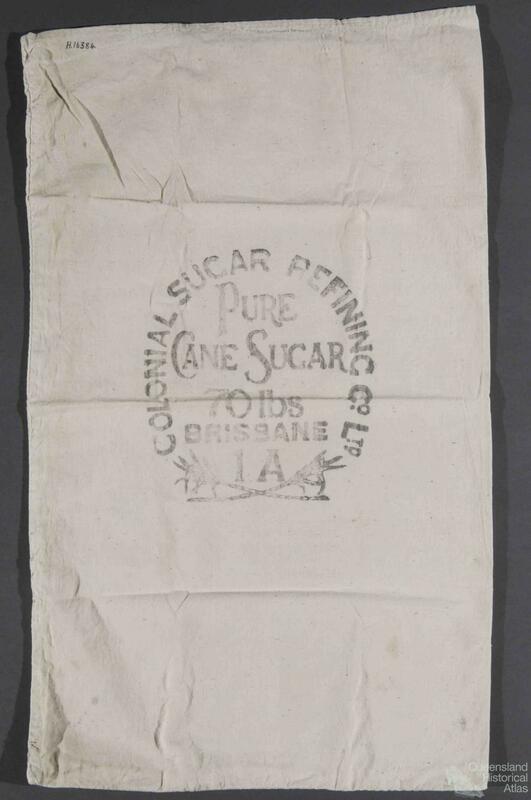 Commercial production of sugar commenced in Queensland during the mid-1860s. Over the next century, the growth in the area under sugar cane was mostly steadily upwards, although this growth was tightly regulated to avoid overproduction. 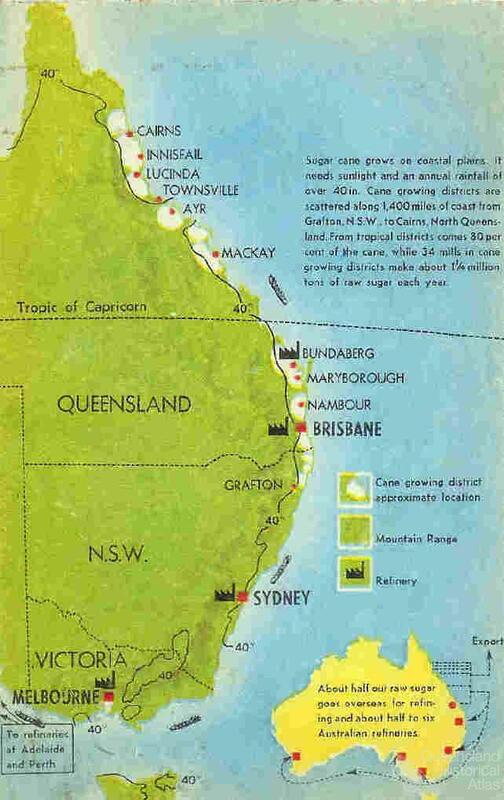 During the late nineteenth century, sugar cane cultivation became concentrated primarily along the deltaic and levee soils of the main rivers and creeks in eleven discrete coastal areas between Mossman and Nerang, separated by areas of unreliable rainfall and/or unsuitable soils. Production remained concentrated in these areas throughout most of the twentieth century. 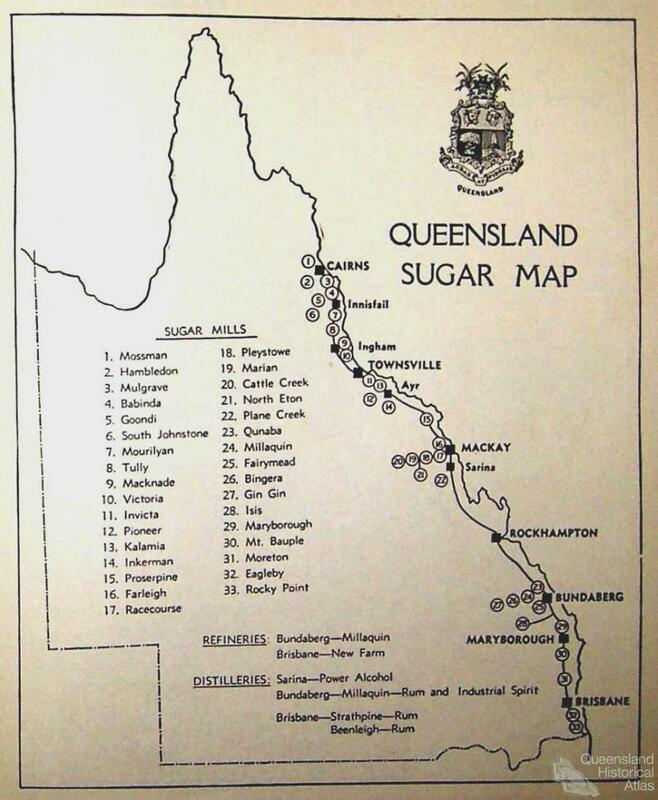 Initially, sugar production in Queensland occurred on plantations or large, vertically integrated agro-industrial units combining both the growing of the sugar cane and the manufacture of raw sugar in a sugar mill located on the property. 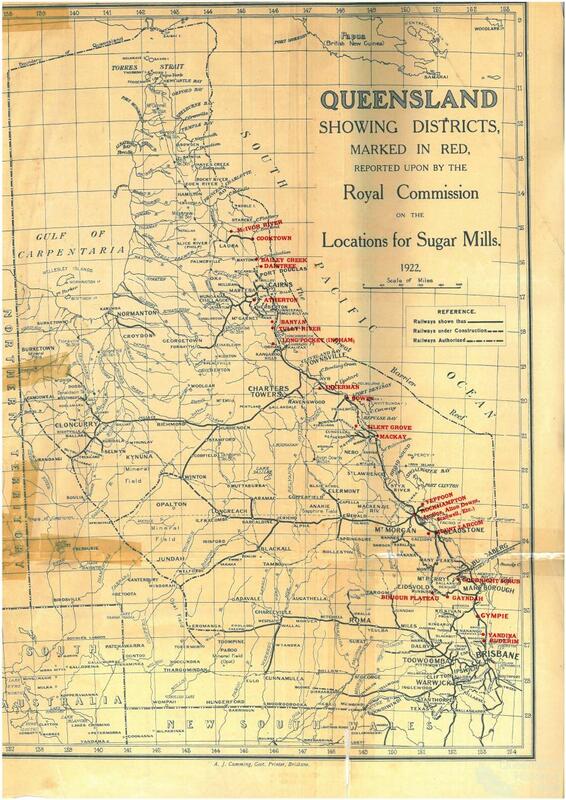 Sixty per cent of the sugar plantations formed in Queensland between 1864 and 1880 covered between 120 and 360 ha, with the average size being 200 ha. A few estates exceeded 800 ha in size. 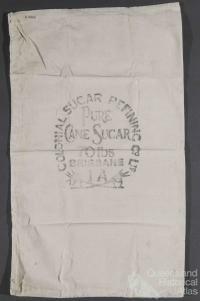 During the 1880s, much larger sugar plantations were established in Queensland. 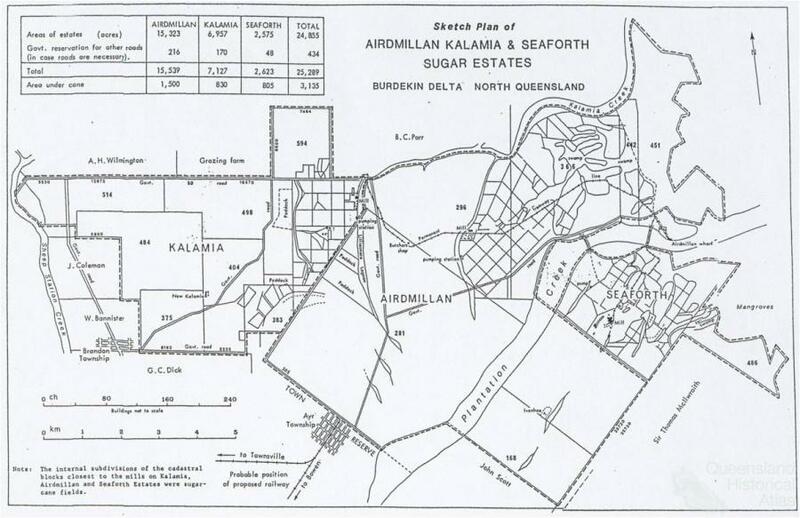 They included Airdmillan, Kalamia and Seaforth sugar plantations. The Colonial Sugar Refining Company established some of the largest sugar plantations during the 1880s, forming estates that covered 4000-8000 ha. Despite securing so much land, most sugar planters cultivated less than 200 ha, with only a handful cultivating over 400 ha. Land not cropped with sugar cane was devoted to cattle grazing or planted with crops of tropical fruit, maize and potatoes to feed the estate’s horses and field workers. In Queensland before 1890, the sugar planters overwhelmingly relied upon indentured Pacific Islanders or Asians, not slaves. 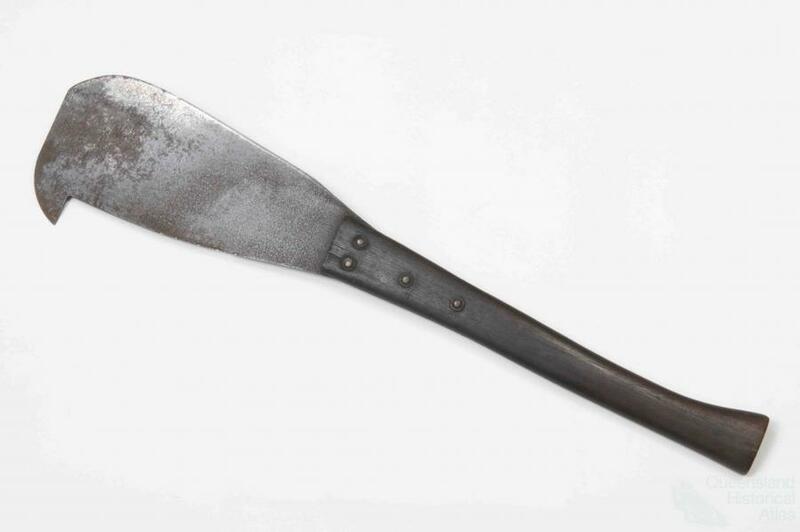 However, after 1880 the practice of recruiting Pacific Islanders for the Queensland sugar industry was increasingly opposed by residents of all the Australian colonies. 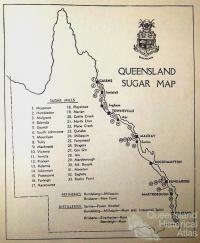 This opposition and the implementation of the White Australia Policy after 1900 led to a transformation in the production unit of the Queensland sugar industry. 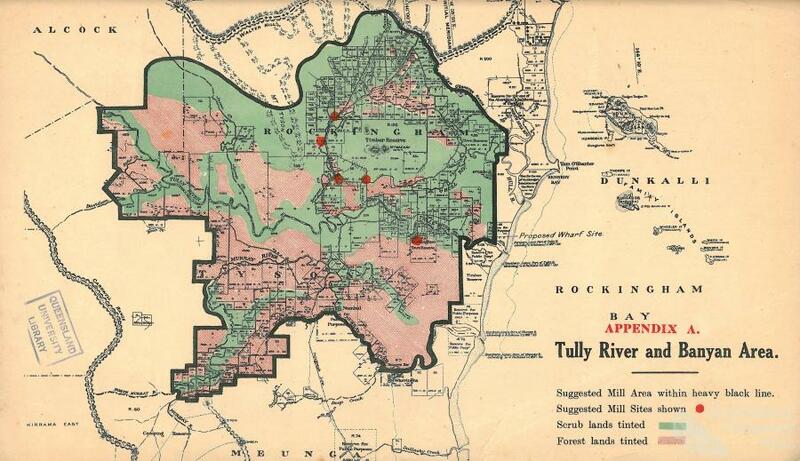 The majority of sugar planters subdivided their estates. They either leased the land to small farmers, creating tenanted sugar plantations, or sold the land to the small farmers. They converted their sugar mills into proprietary central sugar mills. The Queensland government assisted this transformation by providing funds to erect farmer cooperative central mills, often in localities not served by a planter’s mill. This arrangement still forms the basis of the Queensland sugar industry today. 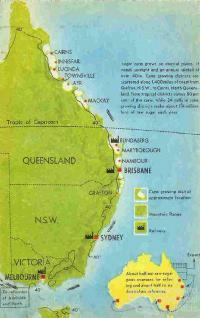 The sugar cane producing lands of Queensland were once covered by a variety of forests. However, the cultivation of sugar cane called for large-scale clearing of the native vegetation. Beyond the initial clearing, the growing of sugar cane placed other demands upon the native forests. Forested land was cleared for railway track right-of-way and to provide timber for rail sleepers. Before 1950, large amounts of firewood were also needed to fuel the boilers in the sugar mills: approximately one ton of firewood was used to produce one ton of sugar. This firewood came from nearby forested land. Sugar cane requires large supplies of water to support its growth, but it cannot tolerate its roots being submerged in water for long periods of time. Initially, Queensland’s canegrowers avoided areas that were water-logged or poorly drained. However, during the post-World War II expansion of the Queensland sugar industry, land was reclaimed from draining wetlands, such as the Babinda Swamp. In addition, Queensland’s canegrowers paid more attention to drainage, creating new channels on their properties to speed up the removal of water in order to improve yields. The sugar-producing lands on Queensland, especially in Far North Queensland, are criss-crossed by drains established to enhance on-farm drainage. Natural watercourses have also been deepened or straightened to improve local drainage. In the Herbert River, Tully and Johnstone River districts, most of the freshwater wetlands have disappeared, a consequence of drainage-related works for the sugar industry.